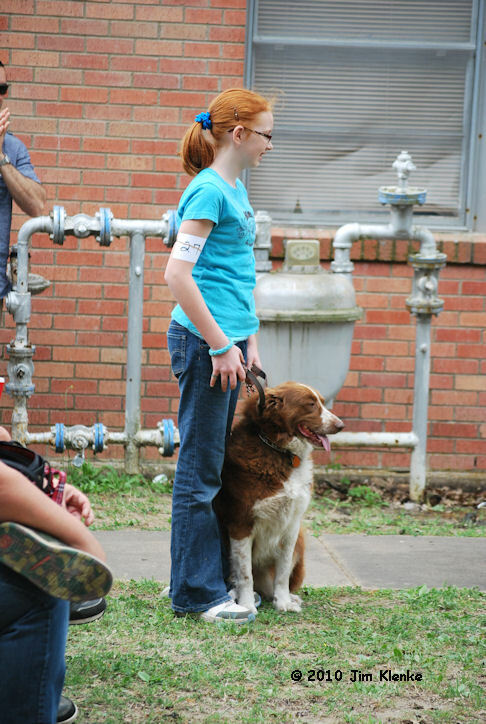 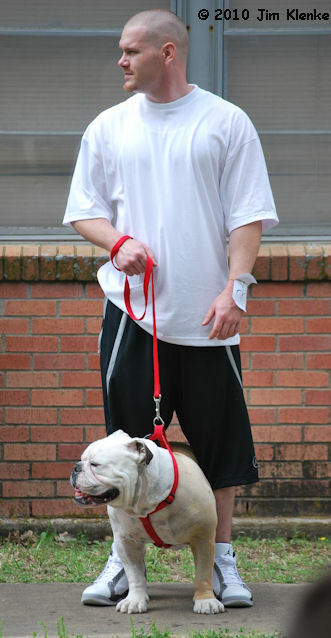 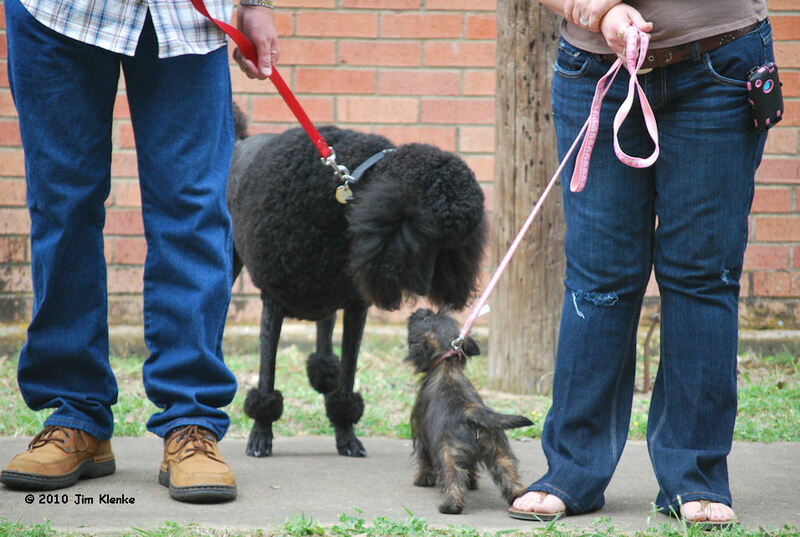 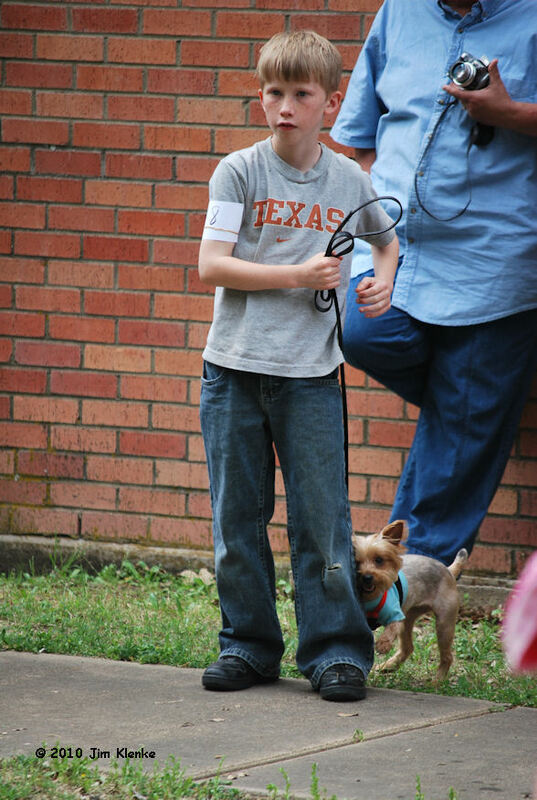 From the Dog Show at the Terrell Heritage Jubilee. 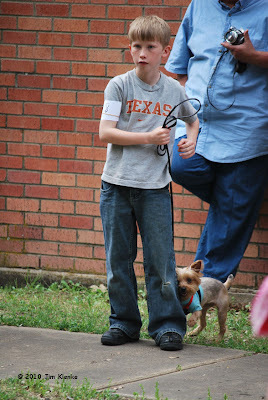 Brian also has photos from the show posted at Texas Daily Photo. 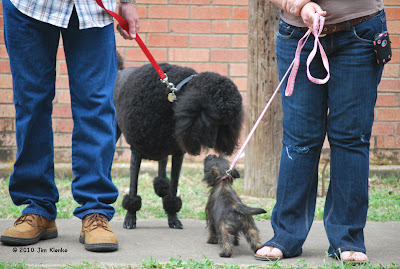 The Jubilee continues today, come on out. This one doesn't fit the title of the post, but I couldn't leave it out.